A magical place filled with energy, passion and purpose inspiring campers and staff in an adventure in religious Zionism! 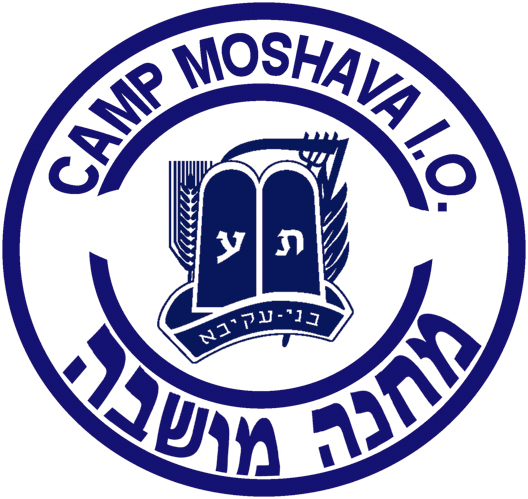 Camp Moshava I.O. 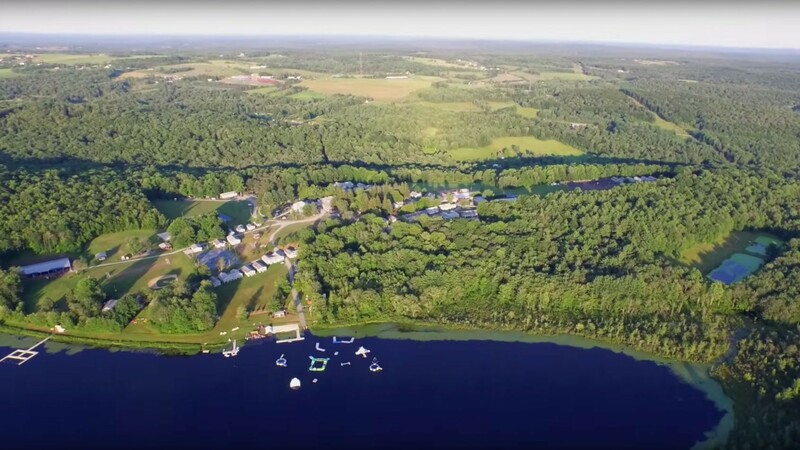 (Indian Orchard) is located in NE Pennsylvania in the scenic Pocono Mountains, owning 300 acres of rolling woodlands and meadows, and a beautiful fresh water lake. We pride ourselves on instilling the values of Torah and Religious Zionism to our 1000 campers and staff who come from across North America and Israel. Our experiential educational programming brings Israel and Jewish history alive! Sponsored by Bnei Akiva of the US & Canada, we’ve created a warm and magical place where campers thrive and where camp has a profound impact on all participants. The full gamut of athletic and sports activities are complemented by a special focus on the outdoors and nature. We look forward to your joining us in this unique experience as we welcome you to our Moshava family! As Camp Director for the last 27 years, Alan devotes all his energy to the details that make Moshava what it is today! 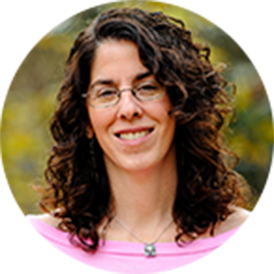 Before making aliyah, Alan served as a teacher of Science and Math and as the Assistant Principal of General Studies at SAR Academy in Riverdale NY, with degrees in Education and Science Education. 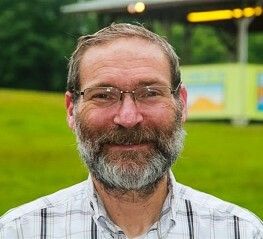 Alan infuses Camp Moshava with his passion for Torah and Eretz Yisrael and his love of educating campers, never failing to recognize the potential in each camper and staff member. Request more info about Camp Moshava I.O.